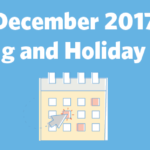 ﻿ December 2017 Marketing and Holiday Planning » Red Mango Marketing! While your thoughts are likely still focused on what you ate for Thanksgiving (sweet potato with marshmallows for me), December holidays are right around the corner. 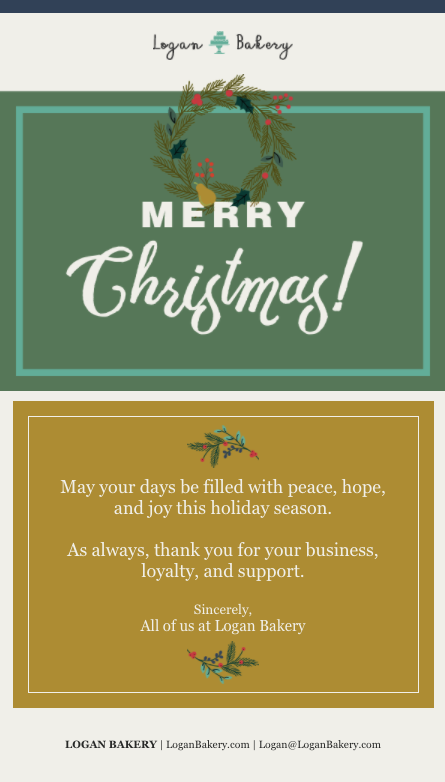 Constant Contact is here to help with a selection of holiday-themed templates! 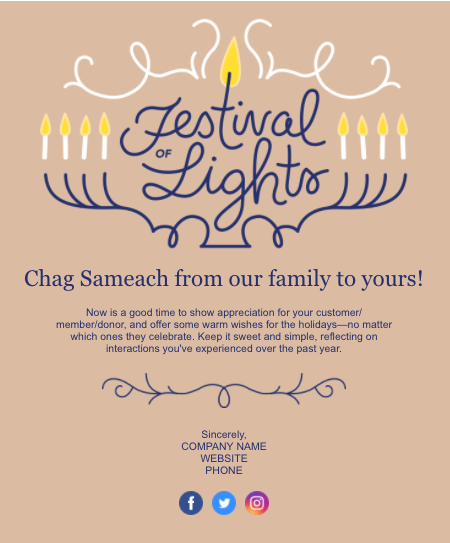 While Christmas, Hanukkah, and New Years often get the most coverage, there are so many more holidays that your business could leverage. Check out the infographic below for December holiday planning ideas. Download and print the infographic to stay on track all month long. 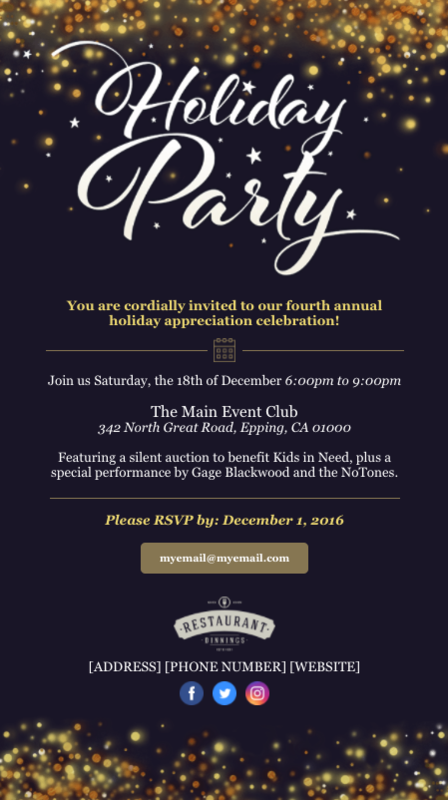 The post December 2017 Marketing and Holiday Planning appeared first on Constant Contact Blogs. This entry was posted on Friday, November 24th, 2017 at 8:00 am	and is filed under Choosing Templates, Email Marketing, News & Updates, Online Marketing. You can follow any responses to this entry through the RSS 2.0 feed. Both comments and pings are currently closed.